Though of the same class as Heatherton, Clifton's hull, which was built by Canadian Bridge Co., Walkerville, Ont, was welded where Heatherton's hull was riveted. Clifton operated out of Halifax during WW II, carrying out tug and salvage operations. After the war she transferred to the Auxiliary Fleet and departed Halifax and arrived in Esquimalt on 22 Jul 1946. 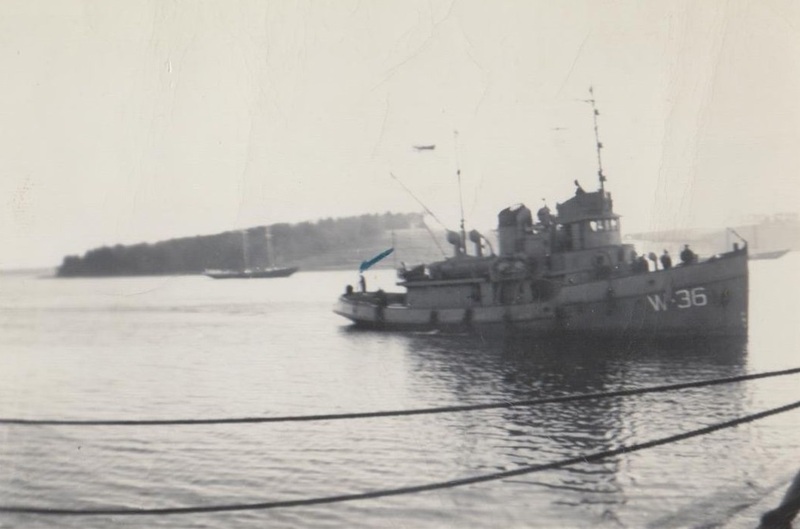 After the war ended and the RCN began downsizing, Heatherton, along with her sister Clifton and HMCS/CNAV Kuitan, towed the demobilized vessels to their their temporary mothball positions at Indian Arm in Vancouver. 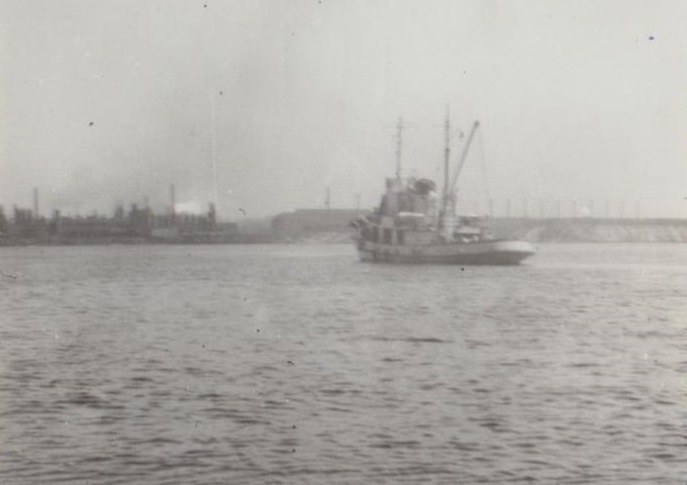 Clifton operated as a tug performing many duties until removed from service approx 1975.She was sold in 1977 to commercial interests and was last seen towing a barge in the Fraser River. Her Transport Canada file was closed in 1985.